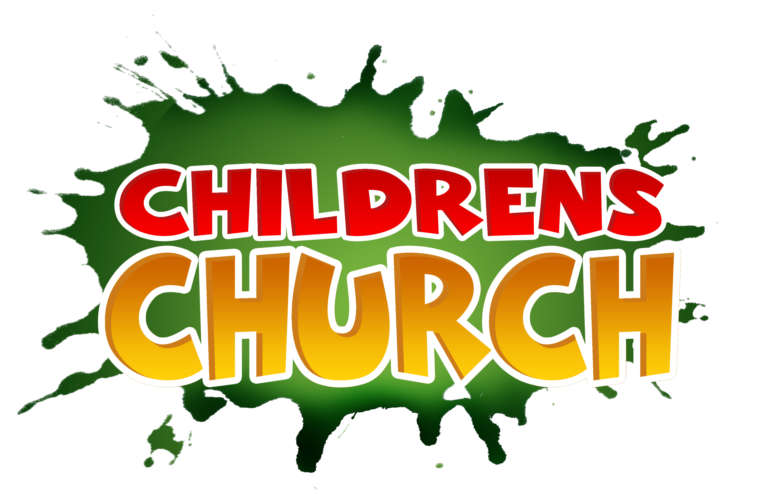 What is Children's Church: Children begin worship with their families in the sanctuary. Just before the pastor's message the children are dismissed to go to Children's Church. This is a time for children to experience a bible lesson and activities geared to their age group. On the second Sunday of each month all the children stay with their parents in the service. We feel this gives the children an opportunity to learn how to sit in church and prepares them for hte day when they will be too old for Children's Church. We have children's bulletins available for all children staying in the service. When: Sunday evening from 6:00 p.m. - 7:30 p.m.
AWANA is loaded with exciting activities. Game Time - gets everyone moving with dozens of games and lots of fun. Handbook Time - is for clubbers to progress in their handbooks and earn awards by memorizing God’s Word and by completing crafts and activities. Council Time - is a time of Bible and object lessons and awards. When/Where: Every Summer in Summerton, SC at Camp Bob Cooper located on beautiful Lake Marion. What is PowerTime Camp: PowerTime is the official camping ministry of the Christian and Missionary Alliance for all of our churches in North Carolina, South Carolina, and Georgia. Kids will enjoy 5 days of fun, learning, and growing closer to God. Some of the activities for the kids include boating, tubing, swimming, games, crafts, archery, paintball target shooting, nature walks, and wall-climbing. They also spend time worshiping God, hearing about what Jesus has done for them, and learning from their featured speaker as well as Alliance missionaries.